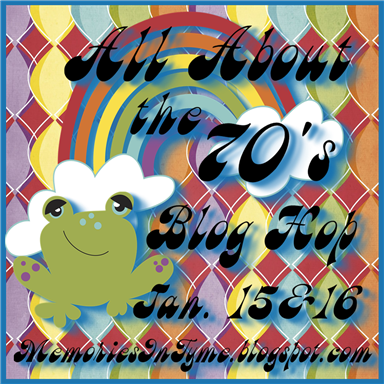 Welcome to the Memories in Tyme blog hops - where you will find some seriously talented people who love to share their ideas with you! 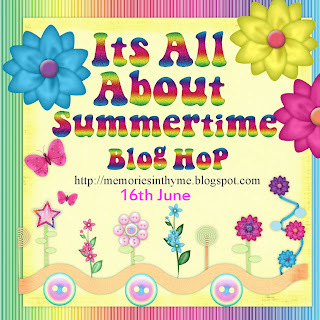 Our hop today and is anything relating to summertime - doesn’t matter if it is a layout, card, mini album, or decorating item, if it’s about summertime…it’ll be here!!! With summertime right around the corner - it’s all about the heat, sunshine, spending time outdoors, green grass, family, BBQ’s, parades…you get the idea!!! Now, if you just happened upon my blog, then please go back to the beginning which is at Lynda’s blog (http://memoriesintyme.com/). Besides, the beginning is always the best anyway!!! 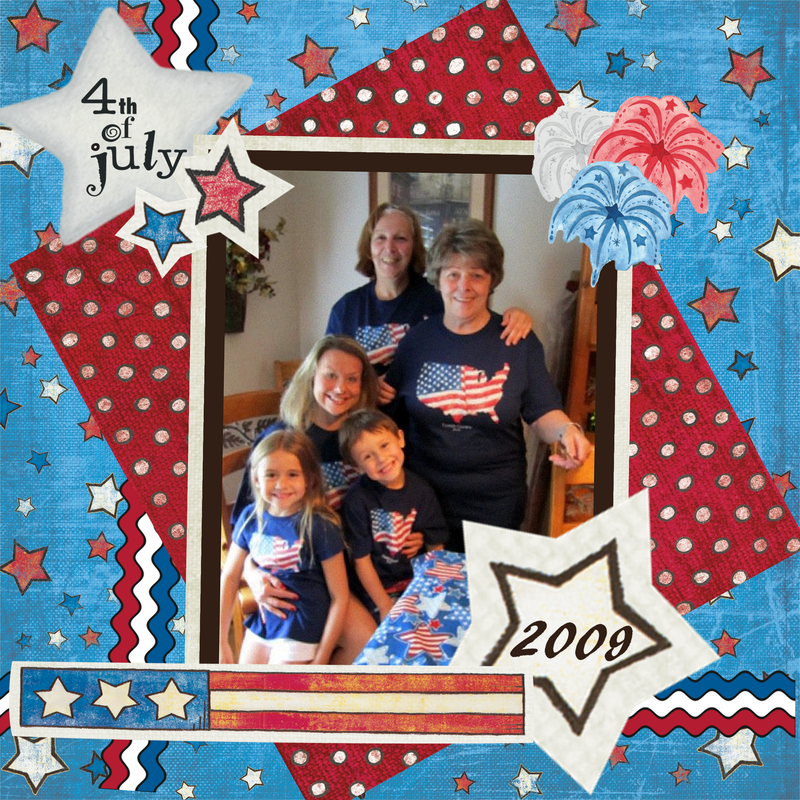 Let’s get started with the ideas - My project is a digital 8 x 8 layout of a family gathering for the 4th of July! When I was a child every year we had 2 family picnics The 4th of July and Labor Day I left home at 18 and after that they were sporadic at best. My Grandmother on my father's side was the driving force behind these and once she was unable to continue there was no one to fill the role. Every now and again we try to do a mini one and it always brings back fond memories. 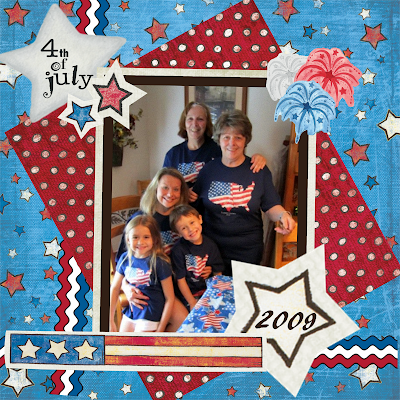 For this layout I used Creative Memories Storybook Creator software and two of their digital Art Kits "Primary 4th of July Digital PP Additions" and "Classic Patriotic Digital Embellishments"
1. Be a follower of Lynda J's blog! 2. 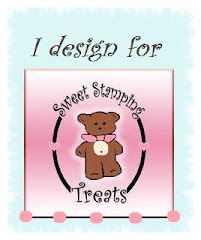 For extra entries...follow Lynda J on Twitter and Facebook Fanpage - information is on Lynda's blog! 3. 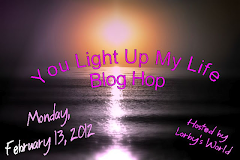 Please check out everyone's blogs and leave a comment on theirs...the more you do the more entries you will get! Thank you for checking out my project, now follow the links below and remember to visit all the stops for MAXIMUM ideas and LOTS OF FUN!!! Next up on the hop is Rhonda, make sure you check out her fun project!!! 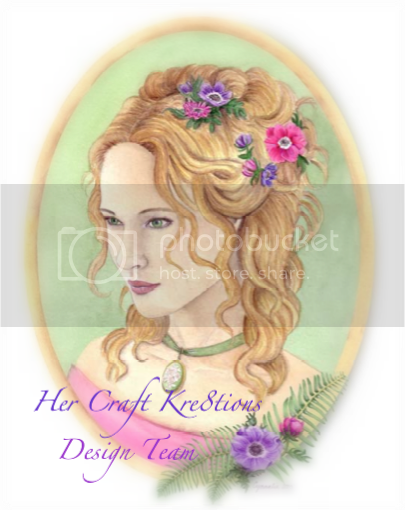 Fantastic project Janet! Love the matching shirts! Love the layout and the matching shirts!! Very patriotic layout! Love the the family has matching patriotic shirts. What an awesome picture of your family in their shirts. Love this idea! Your layout is gorgeous. Love the rick rack and the bright red, white and blue. I love the 4th theme and your colors are so bold an bright. love it. I'm a new follower.